Microsoft has official announced Surface Book and Surface Pro 4 are now available for purchase through various Microsoft Stores, Amazon and Best Buy in the US and Canada with starting price $1,499 and $899. Both Surface Book and Surface Pro 4 are powered by sixth-generation Intel Core (Skylake) processors, come with up to 16GB of RAM, 1TB of storage, and camera 8MP rear 5MP front. 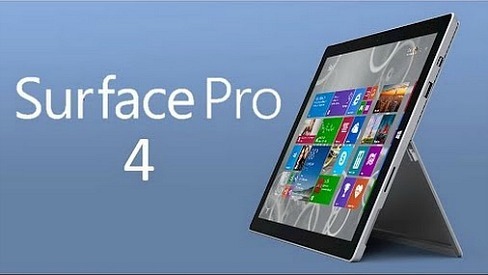 While Surface Book and Surface Pro 4 continues selling to millions of users, some customers are start experience various problems such as rear camera no autofocus and colour noise while using the camera. Some users are having trouble with the camera focus just blinks, unavailable to take a picture and print screen. Most company are slowly updating existing laptop lineups and launching new models that offer support for the Microsoft new operating system – Windows 10. Whether it’s towards hybrid devices such as new Surface Book or tablet, one such company that has been aggressively launching new portable Windows 10 desktop mini PC is InFocus. 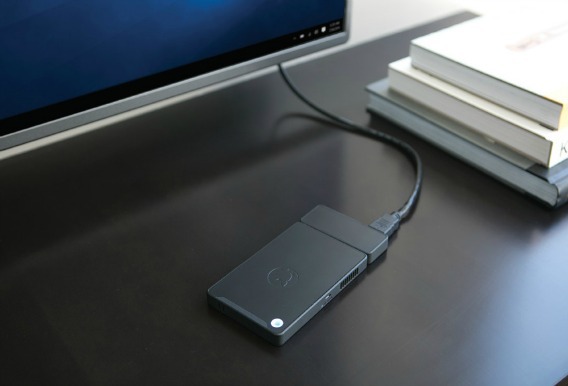 The Portland technology giant has launched portable desktop PC called the Kangaroo with purchase price of $99 that offer consumers a convenient way to carry desktop PC in their pocket. If you are looking for ‘mainstream’ laptop with relatively good hardware specification, here could be a good option that you can consider. 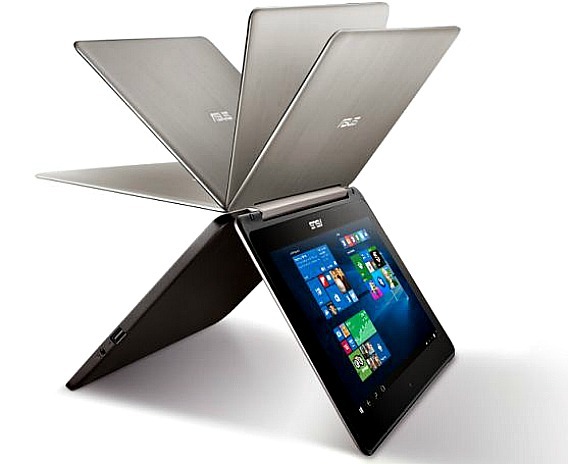 The Taiwanese laptop maker, ASUS has newly announced next generation of the Transformer Book Flip laptop – TP200SA which featured with Quad-core Intel Celeron Braswell processor and compelling Intel Gen 8 with 12 EUs graphics solution suitable for both normal users and even business professionals. Tablets are great consumption devices. Media looks great on a portable screen, users can just shove in bag when they are done, but actually being productive on one is a pipe dream. 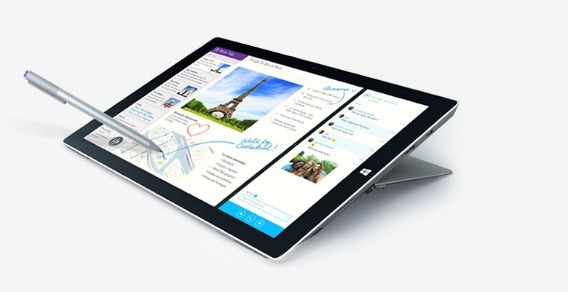 Microsoft makes it again with latest introduce Surface Pro 4 at the Windows 10 devices event. While it looks similar to the predecessor, Microsoft is calling the Surface Pro 4 the most powerful, productive, and lighter tablet ever made. The Taiwanese electronic maker, ASUS has announced to add another newest hybrid laptop / tablet to its Transformer line – Transformer Book T100HA. The Transformer Book T100HA is aimed to those users who look for media consumption and mobile productivity in an elegant yet versatile design. 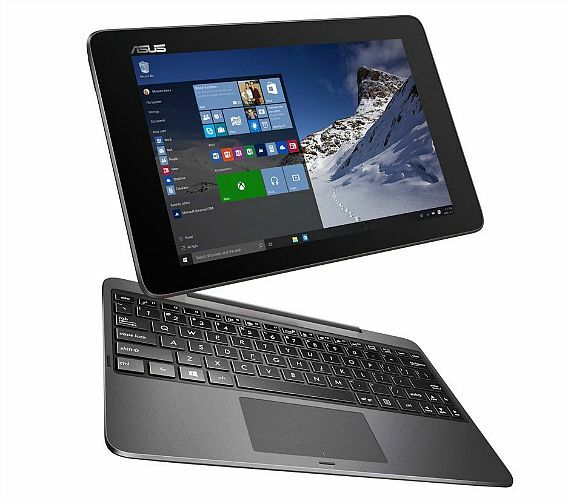 The ASUS Transformer Book T100HA has been featured with powerful Quad-core Intel Atom x5 Z8500 at 2.24Ghz, 4GB RAM, and detachable keyboard. The laptop has been enhanced with Windows 10 features such as stereo microphone arrays designed for Cortana and long battery lives with quick charging. Wanting to get a new SSD for your PC or a microSD for mobile device? 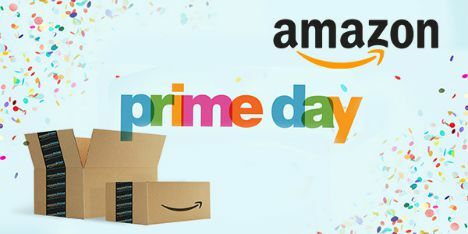 To celebrate Amazon’s 20th birthday party, Prime Day, Amazon US is running a promotion up to 50% off for SanDisk storage, which is good news for whom currently looking for a new SD memory card. So if you are planning to expand your device storage, why not consider the 50% off promotion. And be quick, as the offers will ends soon.